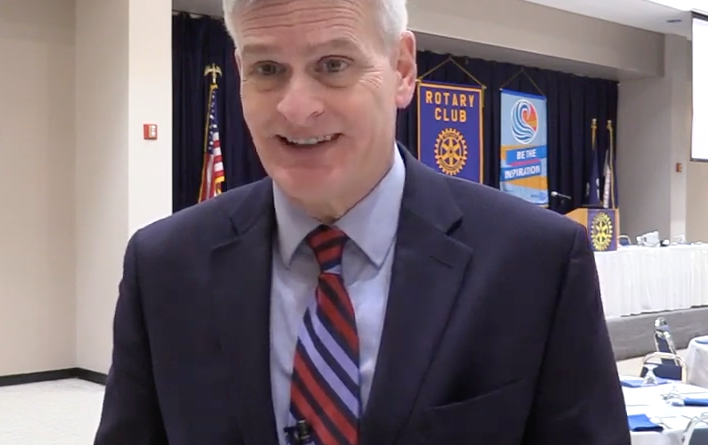 US Senator Bill Cassidy traveled to the Central LA area this week for multiple public speaking appearances as he tours the state.He says the tour is a chance to hear from the people of the state and take their issues back to the Senate. He joined the rotary club of Alexandria for their weekly meeting on Tuesday to speak on a number of topics including the emergency at the southern border, lower prescription drug prices, ending surprise medical bills, the opioid crisis and his legislation to give students better resources when deciding where to go to college. One topic of choice that Cassidy emphasized is healthcare.He is currently working with a group of lawmakers to put together a bipartisan legislation to put an end to patients receiving massive surprise medical bills and he’s hoping to release new legislation by the end of March. 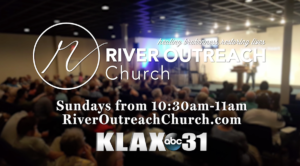 The Senator has also addressed Louisiana’s high prescription drug costs and is continuing to fight for reduced prices.For nearly three decades, Cassidy has provided care for uninsured and underinsured patients in Louisiana’s charity hospital system. ← Arthur F. Smith Middle Magnet – Mold Issue?